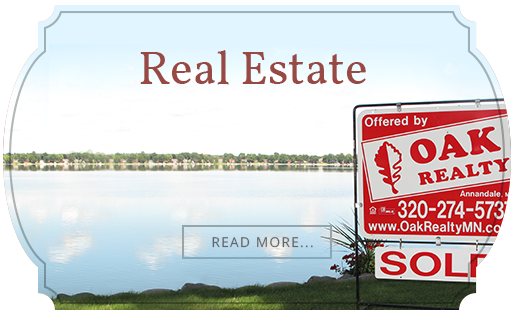 To find lakeshore property and lake homes on Lake Maria, check out our listings. You can also talk to one of our Heart of the Lakes experts. Owning a cabin, lake cottage, or home on beautiful Lake Maria in the Heart of the Lakes area is a year-round opportunity for something quieter. A smaller, more shallow lake than other area lakes, Lake Maria has less traffic and more simplicity. With the Minneapolis metro area only an hour away, residents can get away to an entirely different world with only a short drive to the west. And while they're here, they can enjoy more than just the lake. 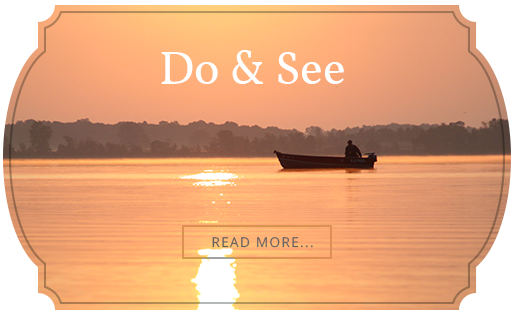 The connected community and small-town charm of the Annandale, Minnesota area, the vast potential for outdoor adventure, and fishing and recreation of the Heart of the Lakes area gives cabin-owners and year-round residents alike the chance to connect with a more serene life. To find your cabin getaway on Lake Maria, talk to one of our Heart of the Lakes realtors. We are your seriously local friends and experts.